Hey, here’s a suggestion. Go workout. Right now. Go! Whatever you do, pound iron, run super hard, walk around the block; whatever it is, go get after it for half an hour. Okay bye! Hey so that was great? Did you do the workout? Right now, did you actually get up and change whatever you were doing and work out? I’m going to go out on a limb and guess that you didn’t do that! I’m going to guess you just stuck with the status quo. And that’s status quo bias. If you want to call this human laziness, if you want to call this human biology to conserve energy, call it what you will. But humans much prefer the current situation to stay as is. We don’t like when odds, circumstances, prospects, or anything else change. There’s a theory that dopamine is not just our pleasure chemical, rather it is our seeking chemical, we’ll go seek new adventures and experiences and pleasure with it, rather than the other way around. What are some ways you can take advantage of this? Assume change is going to be hard. Anyone who has tried to get a department to switch to a new version of software or a different program knows the pain. Assume that someone needs an impetus to take an action. 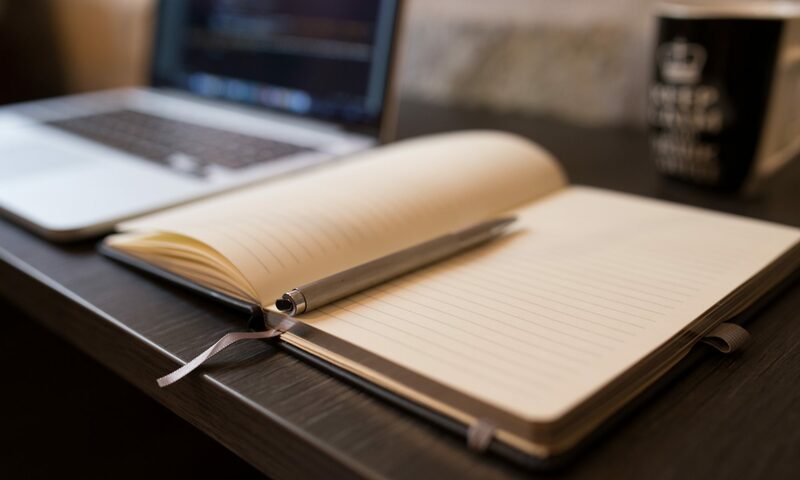 If you want someone to switch from something to something else, give them a point of action or a trigger so they are forced to reevaluate their decision. On the flip side, if you don’t want people to make a change, don’t rock the boat. Don’t give them an opportunity to make a change. Just keep rolling same old same old. People will still take action if the status quo becomes too much to handle… But when in doubt people will stick with the status quo. Game theory. Or should I sayyy LAME THEORY. Ayyyyyyy…. 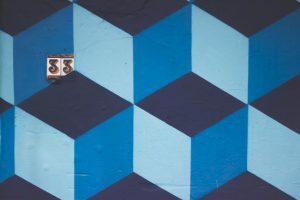 This post is about one small game, the ultimatum bargaining game, that’s useful in explaining the tools behavioral scientists can use to measure the reactions of other humans. Did you ever watch the (now old) movie A Beautiful Mind? It’s about a mathematician named John Nash who developed the now famous Nash Equilibrium. That’s the beginning of the field of game theory. 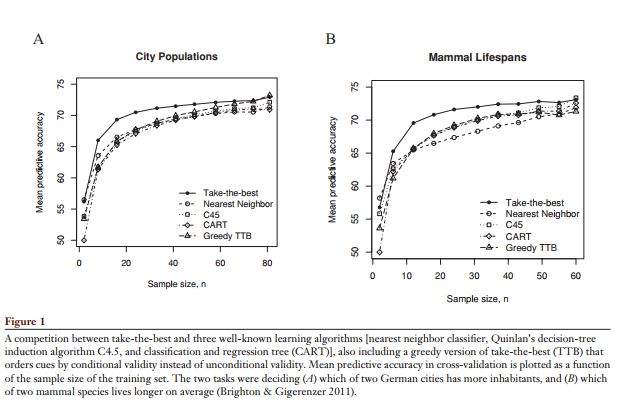 And game theory can be quite useful, as I said earlier, as a tool to measure how humans rate and react to choices. I’m not going to actually tell you anything about game theory because it’s complicated and hard and there are 100 other posts and videos on Youtube that would do a much better job than I could. I just want you to be familiar with what it is and understand some of the simple games that are commonly used. There are two players and some money. One person has all the money and makes an offer to the other person. If the other person accepts the offer, they get the amounts that were offered, but if they reject the offer, both people get nothing. For example. We start the game and I have $30. I offer you a split where I keep $20, but you get $10. You’re not super happy about it but hey $10 is better than nothing, so you accept and we both get paid. Next time I have $30, but I offer a split where I keep $29, and you get $1. ”Screw you!” you say. I’m such a jerk. You reject the offer out of spite and no one gets anything. 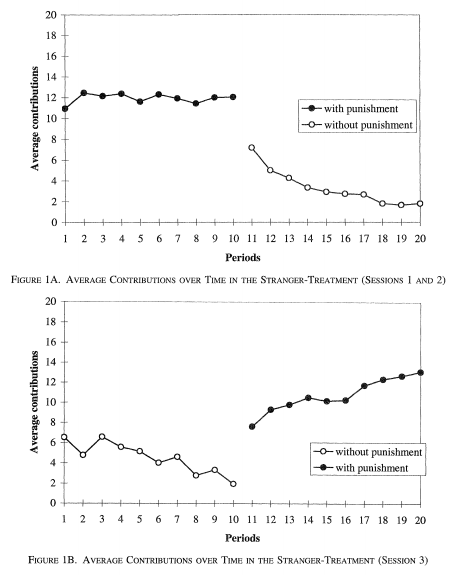 Obviously, you can see the interesting behavioral economics twist. Classical economic theory would say that the second person always accepts, because any amount of money, be it $5 or $1 or whatever, is more than nothing. The rational person (“actor”) always takes more over less. And, of course, in the real world why this game is so brilliant is that it doesn’t happen that way. People reject offers out of spite; especially when multiple rounds are played and there’s a history with someone. This is a classic decision of people making choices against their own self-interest! If I told you that you could make $1 just by accepting the dollar, wow! Sounds too good to be true. But if I tell you someone split $100 and gives you only $1… Not so much. It’s fascinating stuff. I want to tell you about another paper entitled “Trust, Reciprocity, and Social History” by Berg, Dickhaut, and McCabe. They ran an experiment using a derivative of the Ultimatum game. Subjects in room A and room B are each given $10. In room B, they pocket their money. In room A, they must decide how much to send to their (anonymous) counterpart in room B. Whatever amount A sends to B is tripled. B then gets to choose how much money to return. This second half of the game is a dictator game, because the room B person doesn’t have to give any money back to the other person in room A. The optimal strategy for A is to never send any money because there is no guarantee they can get anything back. It’s an experiment in trust. If B doesn’t give back to A, next time they worry A won’t give anything to B.
I’ll talk more about punishment later. Never underestimate the power of humans to make decisions not in their best interest, out of spite, and also give to others not out of kindness, or altruism, but out of fear of spite. 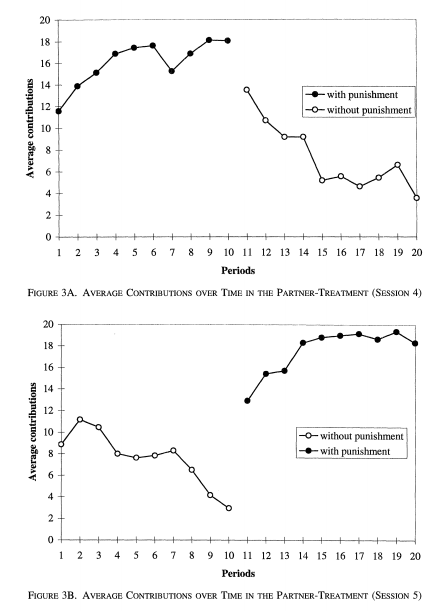 One theory of why 55 out of 60 people sent money even when they may have been better off not giving, was altruism. Altruism is the idea that humans do things that are purely good because we enjoy helping other people. Trust was not formed through kindness, rather it was formed from fear of retribution. Altruism had nothing to do with trust in their Study. How does this apply to the real world? Well, when people are anonymous weird stuff happens. People aren’t altruistic most of the time, especially when they can directly benefit by keeping money to themselves. How then do you change behavior? How do you encourage altruistic behavior? Maybe you have a cause that you’d like to promote, or you are trying to create change somewhere. Retaliation does not have to be in money. It could be in PR loss, or some other type. But it is critical that you create an environment that says clearly that these are the rules “we” the members of the community have agreed to. If you violate these rules the community, together, will punish you. If the rest of the community does not band together to collectively punish the selfish; the selfish act will almost always win. And in systems and markets with especially greedy or immoral behavior you often see that the community does not take action against a bad actor to enforce community standards. Economists can learn a lot about the process of human decision make through games. I wanted to introduce the idea of a few interesting games where the Nash equilibriums may indicate a different result than what we see in the real world. I love games and have always found various setups like this exciting and fun. We’ll explore more fun games like the Ultimatum game in the future because it is so useful at eliciting human behavior. Episode 5: Consumers overvalue what they have, and that’s a problem. Another derivative of what I call “ownership bias” is the difference between the willingness to accept money (WTA) and the willingness to pay money (WTP). People exhibit ownership bias when there is something that they feel is theirs; that they own. Let me take you on a quick mind-journey. Your grandfather carefully cut, planed, jointed, and hand sanded a desk. He stained the wood by hand himself. He specifically picked white oak because of its beauty and desire for it to be enjoyed for generations to come. It’s perfect in every way. Solid, friendly, worn yet warm. Just like your grandpa. Let me pop your mind-bubble. It’s worth about $250 in market value. It’s a worn, decently crafted, brown hardwood desk. Maybe it’s worth even less. Maybe $150. I’d probably lowball you for about $75. You would never part with such a treasured family item. That’s ownership bias. What’s interesting is that this can happen on a much smaller scale, even as small as “gifting” you a pen. We’ll talk a lot more about ownership bias later, so I don’t want to get too carried away (it’s so fun though)! Ownership bias is the first half of the willingness to accept/willingness to pay divide (spoiler!). The second half is fear of loss. Your old brain is afraid of losing resources. It yells at you to hoard, to not lose what you have. When someone offers us money (which is basically an abstract construct), for something physical we have in our hand, we often overestimate the value of the thing in our hand because we don’t want to lose it. Half of the subjects are given an item, and then offered money to return it (willingness to accept). Half of the subjects are asked to pay for the item (willingness to pay). Researchers make a ratio (two numbers divided by each other) out of these, with WTA on the top (because it’s usually bigger), and WTP on the bottom. AKA, WTA/WTP. For example, if your willingness to accept a deal for my grandfather’s desk is $600, but my willingness to pay is $200, the WTA/WTP ratio is 600/200 or 3:1 (aka, 3). I won’t bore you with the details of a thousand studies about WTA and WTP. 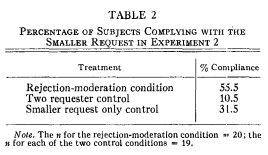 Fortunately, in A Review of WTA/WTP Studies Horowitz and McConnell did this for us! Thanks for that. “We find that the farther a good is from being an “ordinary private good”, the higher the ratio”. 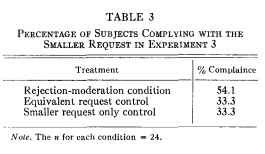 So, the MORE unique an item is, the HIGHER the ratio between the willingness to accept (WTA) and the willingness to pay (WTP) is. The researchers found that non-ordinary goods have ratios that are usually about 6-8 points higher. This makes sense. The imbalance between the willingness to accept and the willingness to pay is because when we own something we overvalue its worth to other people. The more unique and special it is to us the higher we as humans will overvalue that product. You’re going to proportionally overvalue your grandfather’s desk far more than a cup of regular uncooked white rice (which is the most ordinary good I can imagine). Let’s talk about real world practicality. If you are in an industry that buys anything from consumers, you should understand that consumers will almost always overvalue what they have. It will cause them to be uncooperative in the face of reasonable market value deals. Or, say, in the insurance world a customer would feel cheated because their grandfather’s desk was replaced by market value. They will feel as if the insurance company stiffed them even though that is not the case. And conversely, if you want to make your customers feel like they have been given something valuable, give them something special they can own and treasure. 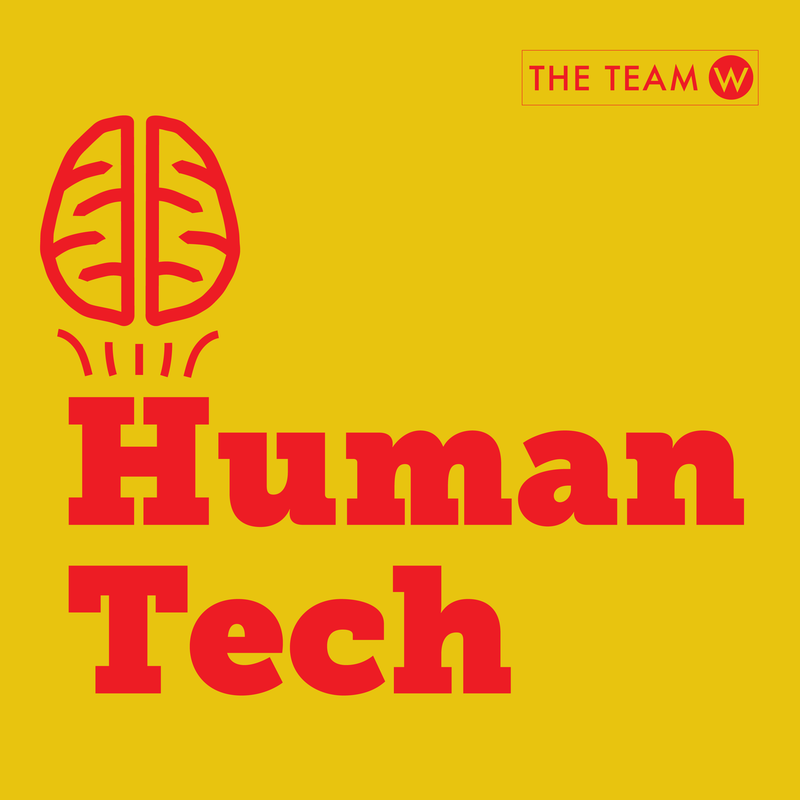 Just a quick announcement to let you know we’ve started a new weekly podcast called HumanTech. 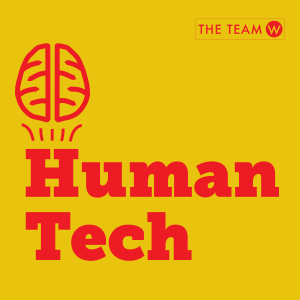 HumanTech — A podcast at the intersection of humans, brain science, and technology. We explore how behavioral and brain science affects our technologies and how technologies affect our brains. Check out our first episode on the Internet of Things, and I hope you will subscribe to the weekly podcast on iTunes and on Stitcher.